Debonair. Charismatic. Suave. 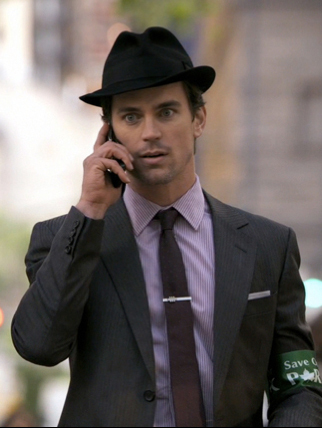 A classic “rat pack” – where Neal Caffrey lacks in scruples, he makes up with incredible dress sense. USA Network’s White Collar (running 3 years now) is a guilty pleasure and smorgasboard of well cut suits, designer brands and beautiful scenic-scapes, but what many fail to realise is that while Neal Caffrey is often togged in the finest suits from Gucci, Paul Smith and Prada- he wasn’t always. When our favorite White Collar smooth criminal first started, he was just out of prison, broke and before he met June at the thrift store, he would have to make good with whatever he could get his hands on. Any man can walk into a big label boutique and walk out looking like a million bucks, but it takes someone with Neal’s panache and style to make any outfit look luxuriously bespoke. It might not be bespoke or couture like Neal’s wardrobe but you can still look like a sartorialist by observing 2 key suit rules- First, it’s all about fit, even if you’re buying off the rack ($299 to $399), please do spend ($50 to $70) on a good tailor to get the suit jacket taken in and tapered to your physique. Second, if you’re not up to the hassle there’s always Indochino, the online atelier covers the whole gamut including shirts, ties, cufflinks and yes, tie clips. 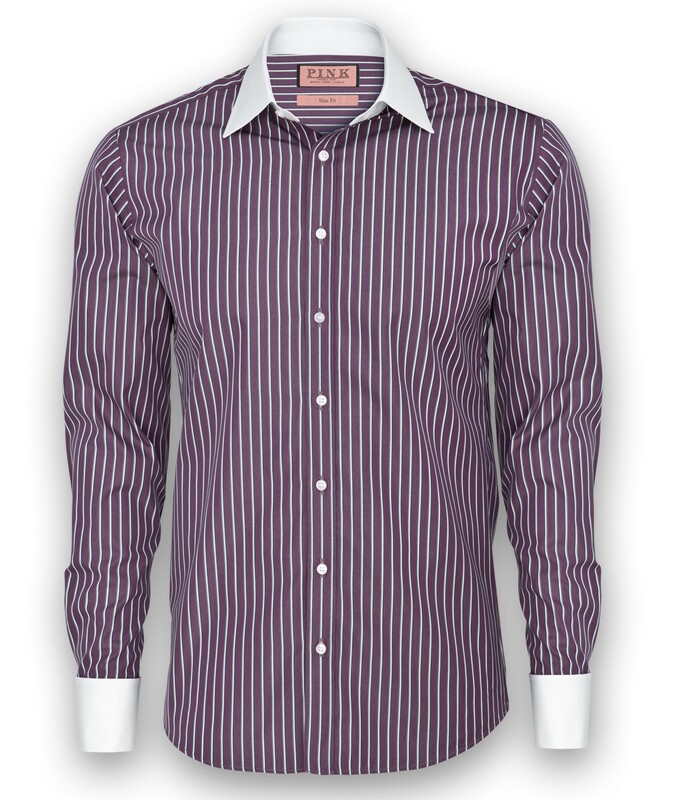 Thomas Pink- The Equestrian Stripe features a semi cutaway collar, double cuff with mitred stitch detail and contrasting navy yoke. The shirt is essentially the backbone of your outfit- it’s the first thing you throw on and the first thing the ladies button. While the suit is the frontline in your sartorial arsenal, the shirt is the support that adds flavour (and texture) to otherwise crowd-blending formalwear. Thomas Pink sponsors White Collar and while you might not be able to always afford Prada, Paul Smith and Gucci suits, shirts from Thomas Pink are one affordable luxury you should be able to afford. Or if you’re not intending to spend that kind of cash- just remember, your tailor is your best friend, get him to alter shirts to your build. Neal has always been a snazzy dresser and if you’re lacking the walk-in wardrobe in the corner of his apartment, his wallet or otherwise have a partner who frowns on splurging on new shirts and suits each week, neck ties are like the outwear counterparts to underpants- wear a different one every day; Most importantly, neck ties can instantly brighten or darken the tone and style of your look without enormous expenditure. 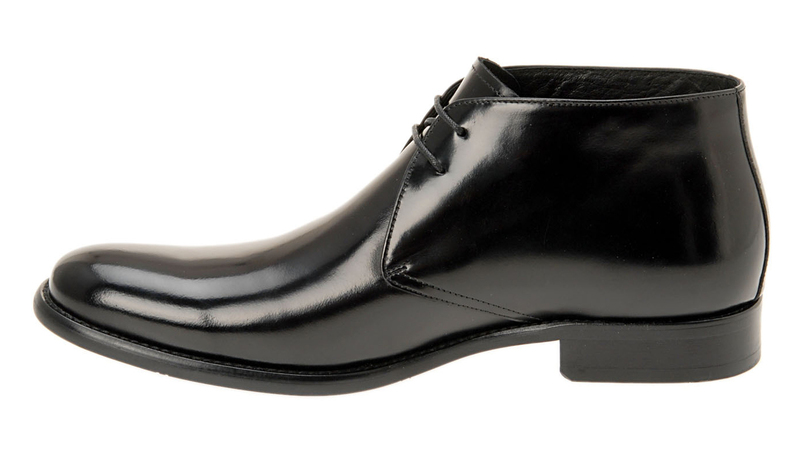 You can either go expensive with John Varvatos [here] or classy and ridiculously affordable [here]. 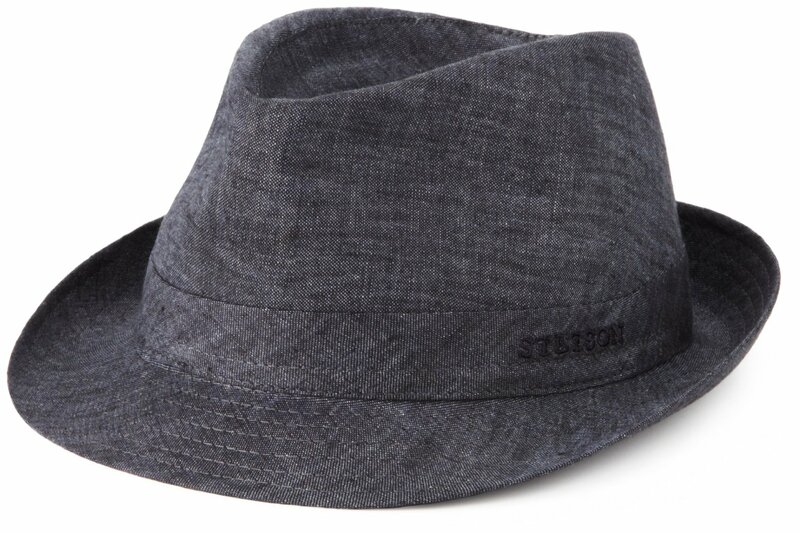 The smooth criminal pays attention to details: Do buy vintage tie clips (they’re the only ones that can fit slim neck ties), alternatively- search ebay for [tie clip 1″]. Also, get your hands on some pocket squares. Made from 100% two-fold cotton, the Slimfit Traveller is the tailored version of Thomas Pink Traveller shirts. Awesome article, been looking for something like this for some time. Very helpful indeed! Keep it up! great article can’t wait to show this to my guy friends. Remarkable issues here. I’m very glad to see your post. Thanks a lot and I’m taking a look forward to contact you. Under 800$ ?!!! I don’t think that we can be dressed with those suits brands. A J.V suit costs 1.8k$ and gucci or versace are just under this price. Just Boss, and just the suit costs 900$. (France). You can re-create the look for under $800 when you get your suit from either Suitsupply or Indochino (hit or miss for me for the latter).